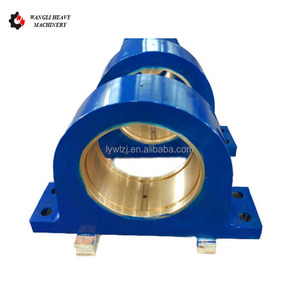 Ningguo Nanfang Wear-Resistant Materials Co., Ltd.
Liaoning Fend De Wear Resistant New Material Product Co., Ltd.
Jinan Huafu Forging Co., Ltd.
Zibo Jucos International Trade Co., Ltd.
Xiamen Goldcattle Plastic & Metal Products Co., Ltd.
Luoyang Wangli Heavy Machinery Co., Ltd.
Qingdao Haopin Tech Co., Ltd.
Dandong Shengxing Paper Machinery Co., Ltd.
Ningbo Besser Power Technology Co., Ltd.
Neosun Architecture & Marine Hardware Manufacturing Ltd.
Chengde Rongmao Cast Steel Co., Ltd.
Xuzhou H&G Wear-Resistant Material Co., Ltd.
Wuxi Eternal Bliss Alloy Casting & Forging Co., Ltd.
Supply corrosion protected on all machined faces. Items suitably crated to avoid damage during transit & storage one item per crate. Quality Level: As per National Standard & International Standards. It is a modern stock enterprises, integrating research, development and manufacturing. Our tenet is: quality first, integrity-based, sincere cooperation and mutual benefit. 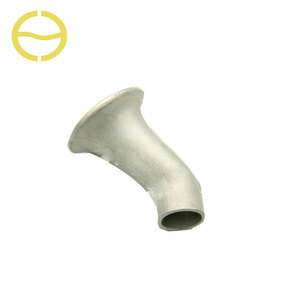 We are devoted in the development and progress of the wear resistance material. 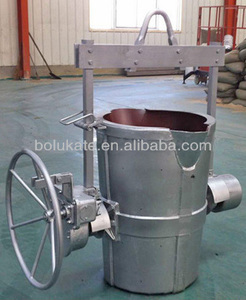 Anhui Sanfang New Material Technology Co., Ltd.
Foundry Transfer ladle For Steel Mills, Alloy plants and Foundries Advantages 1,20 years of experience 2,cast steel slag pot 3,design and manufacture according to requirements 4,good quality guarantty Slag pot is important device in steel making. 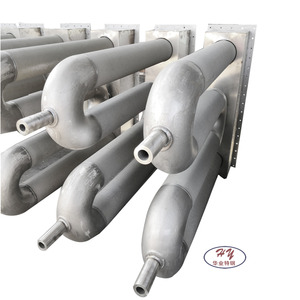 Standard Weight : from 5tons to 86 tons per piece Application Foundry Transfer ladle For Steel Mills, Alloy plants and Foundries Application: The products can be widely used in the area of cement mill,rotary kiln,shipbuilding, metallurgy,mine,sugar mill,powder plant,rail road,engine bed and so on. 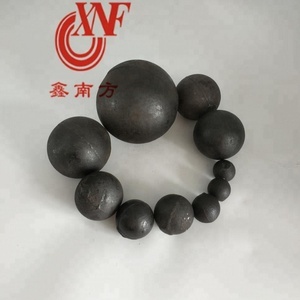 On line shop: For more information about Foundry Transfer ladle For Steel Mills, Alloy plants and Foundries ,please contact with us! Zhongshan Yuanlu Precision Industry Co., Ltd.
Gongyi Tonten Abrasive Co., Ltd.
, LTD is a professional manufacturer and exporter for following: -Abrasive Material (corundum, fused alumina, garnet, copper slag, silicon carbide, dustless or soft sandblasting media, etc. ) 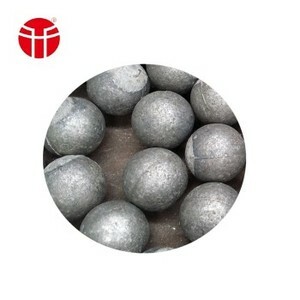 -Refractory Material (bauxite,refractory brick/ball, castable material,bubble alumina,cenosphere, silicon carbide, etc. ) 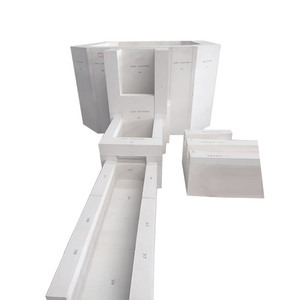 -Foundry Material (ceramsite, silica sand, lost foam/ V-Process casting coating, cast molding repair Paste) -Filter Material (silica sand, ceramsite, ceramic sand, walnut shell, garnet, PAC, etc. 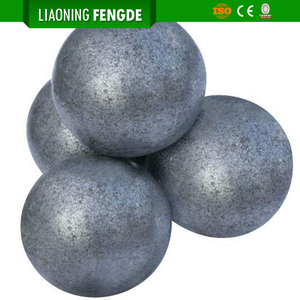 LUNG YUN CASTING CO., LTD.
Ningbo Beilun Yontone Hydraulic Technology Co., Ltd.
Changxing Xinrun Road Facilities Co., Ltd.
Changxing Chengxu Municipal Road Facility Co., Ltd.
3. Optimum quanlity of raw material. 4. We can serve as your instructions. 5. Protection private information of our customers. 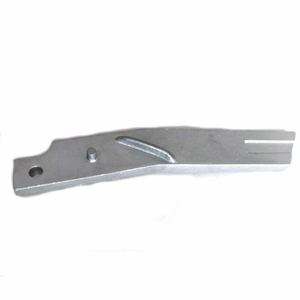 Luoyang Casting Trading Co., Ltd.
Jiande Xingming Special Foundry Co., Ltd.
Alibaba.com offers 15,338 casting steel plant products. About 1% of these are rolling mill, 1% are flower pots & planters, and 1% are water treatment. A wide variety of casting steel plant options are available to you, such as hot rolling mill, cold rolling mill. 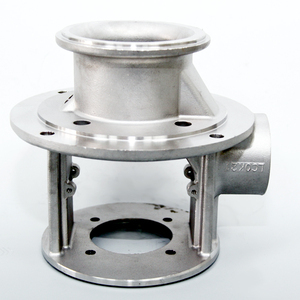 You can also choose from astm, aisi, and jis. As well as from free samples, paid samples. There are 15,317 casting steel plant suppliers, mainly located in Asia. The top supplying countries are China (Mainland), India, and South Korea, which supply 99%, 1%, and 1% of casting steel plant respectively. Casting steel plant products are most popular in North America, South America, and Domestic Market. You can ensure product safety by selecting from certified suppliers, including 9,570 with ISO9001, 1,679 with Other, and 694 with ISO14001 certification.